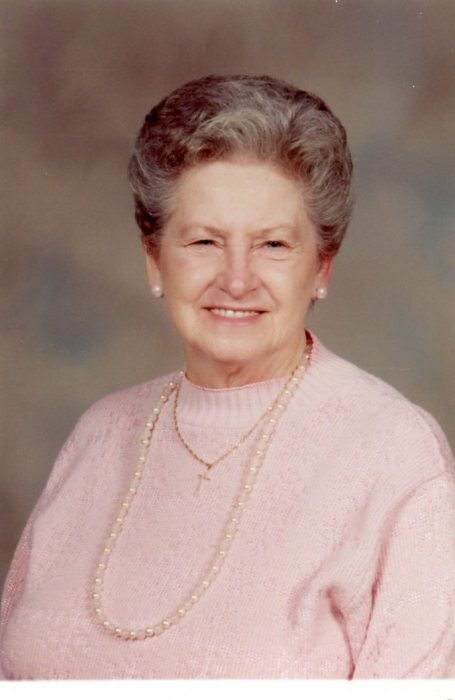 Dorothy M. Sutherland, 85, of Frostburg, went home to be with her Lord and Savior, Jesus Christ, on January 21, 2019. Born on June 28, 1933, in Rawlings, she was the daughter of the late Frank D. and Eva O. (Smith) Llewellyn. In addition to her parents she is preceded by her husband, Vernon Lee; sisters, Marion Thuss and Ruth Crossland; and her brothers, Lee, George John, Eugene and Frank. Dorothy was a member of Solid Rock Independent Baptist Church. She was a caring stay at home mother and always had time for her family. Surviving are sons, Randy Sutherland, Terry Sutherland, Ricky Sutherland and wife Lynette; daughter, Debbie Seekford and husband Donald; 10 grandchildren, Kelly, Christopher, Drew, Eric, Daniel, Maygan, Kimmberly, Ricky Jr., Faith and Luke; eight great grandchildren, with two on the way; brothers, Louis and wife Janis, and Ronald; sisters; Betty Loar and husband John, Linda Dever and husband Tom; and numerous nieces and nephews. Friends and family will be received at Durst Funeral Home on Friday, January 25, 2019, from 4-7 pm. Funeral services will be he held at the funeral home on Saturday, January 26, 2019, at 11 am with Pastor John Klink officiating. Interment will be in Biertown Cemetery, Rawlings. The family wants to give a special thank you to the caring staff of Sterling Care at Frostburg Village.